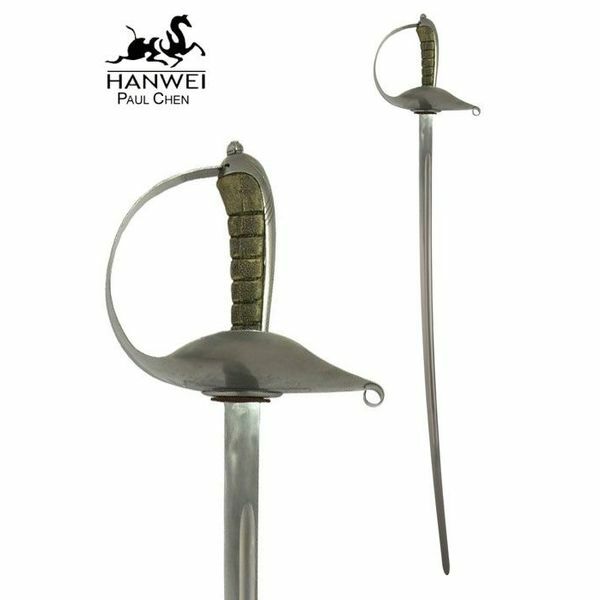 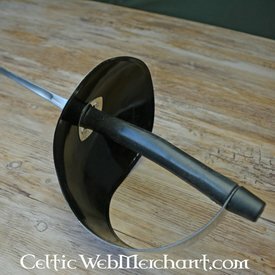 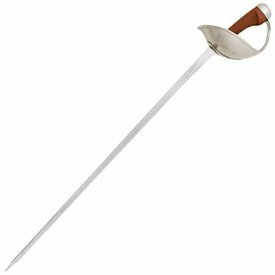 This sabre is named after Alfred Hutton, a British fencing master who lived in France. 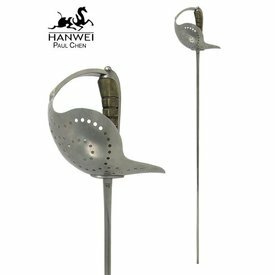 Hutton has revived the traditional and out of fashion fencing sport. 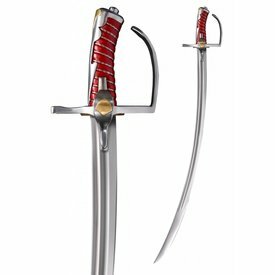 This sabre is made in the military style and it has an RVS grip that is wrapped round with shagreen. 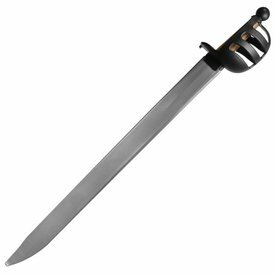 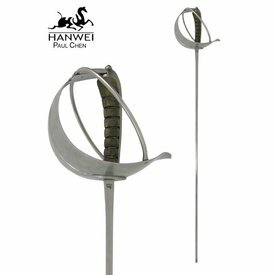 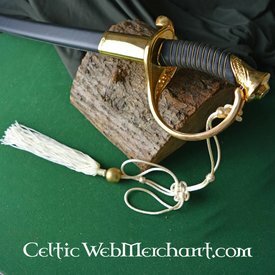 This sabre is somewhat short and extra rounded for cavalry purposes.